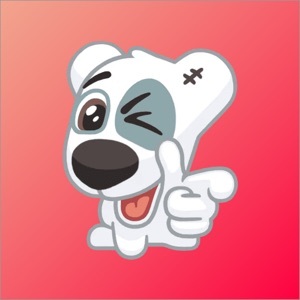 Dog Spotty Sticker Sticker gives you the easiest way to add cute emoji stickers to your photos! Make your photos more meaningful and expressive with the add of hundreds of cool emoji stickers. ● Buy once, FOREVER fun: You'll have all you need, NO additional pay, NO In-app purchase! 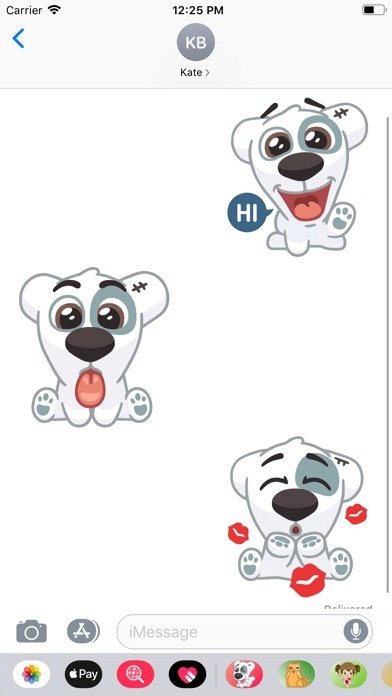 ● All stickers to perfectly fit into your iMessage. ● It is 30 stickers. *** If have any comment or suggestion please let us know so we can make this app better.